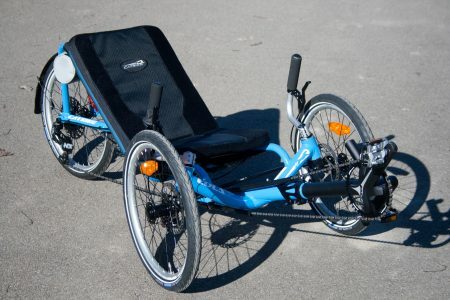 Whether you call it a “Crank Forward bicycle”, “Semi Recumbent cycle”, “flat foot bike” or “comfort Bike” for many riders they are a practical and comfortable alternative. 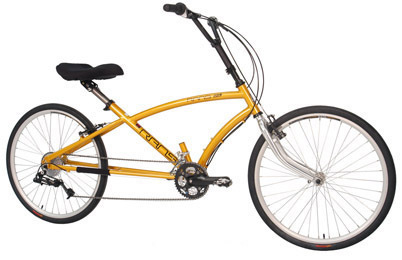 These are comfortable, practical, stable bicycles that are easy to get on and off of. Get some exercise while running errands, commuting or just enjoying the outdoors. 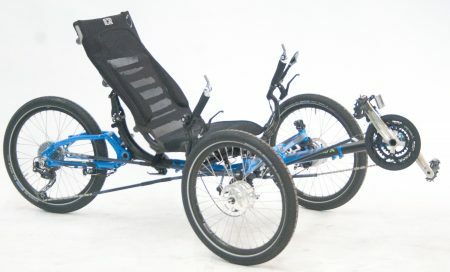 CF bikes have much of the comfort of a recumbent bike but are still more traditional and super easy to get used to. 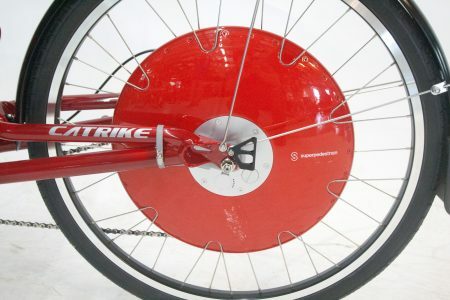 If these features sound good to you maybe you should take a closer look at these bikes. 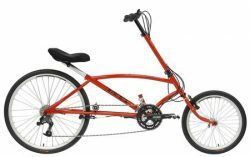 Crank Forward bikes combine comfort, safety, ergonomics and moderate price. Prices lower than most recumbents. 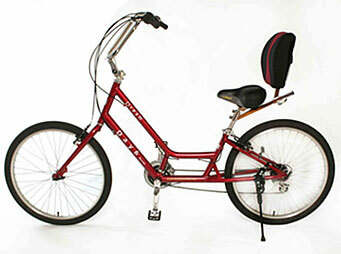 Many Crank Forward bikes can be outfitted with an electric assist for riders who have difficulty pedaling or must climb large hills. 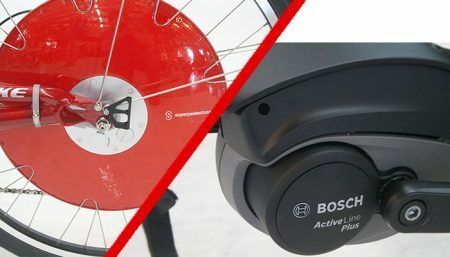 Though most electric bikes lack the ergonomic comfort of a Crank Forward, you can have both comfort and electric assist with a custom Crank Forward bike. Adding an electric assist to a crank forward bike gives you the power and confidence to quietly go places you never thought you could. Stop in to see us and test ride our bikes and see what we are so excited about!